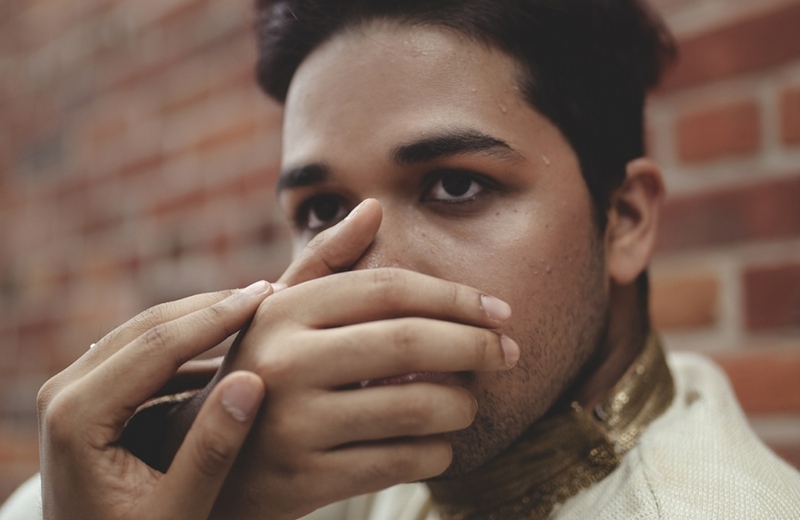 This young Bangladeshi-Canadian virtuoso sets out to awaken his own body and spirit. 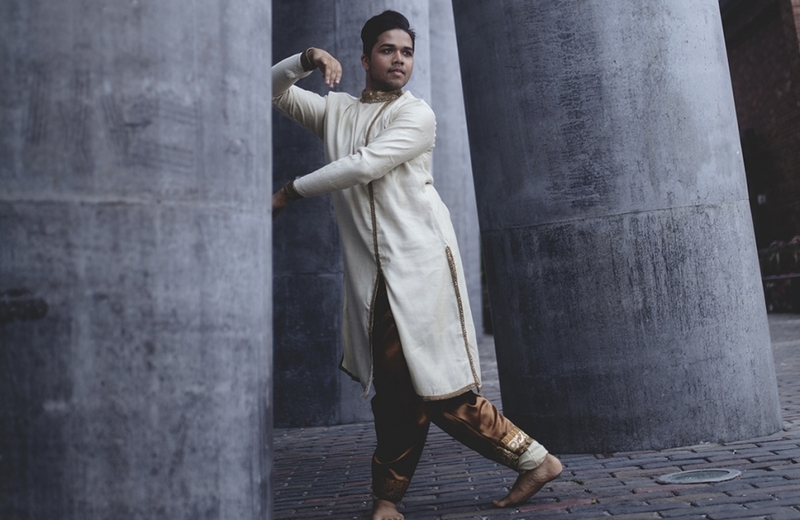 Inspired by Kathak innovator Kumudini Lakhia, he asks, “What can I bring to this dance form? 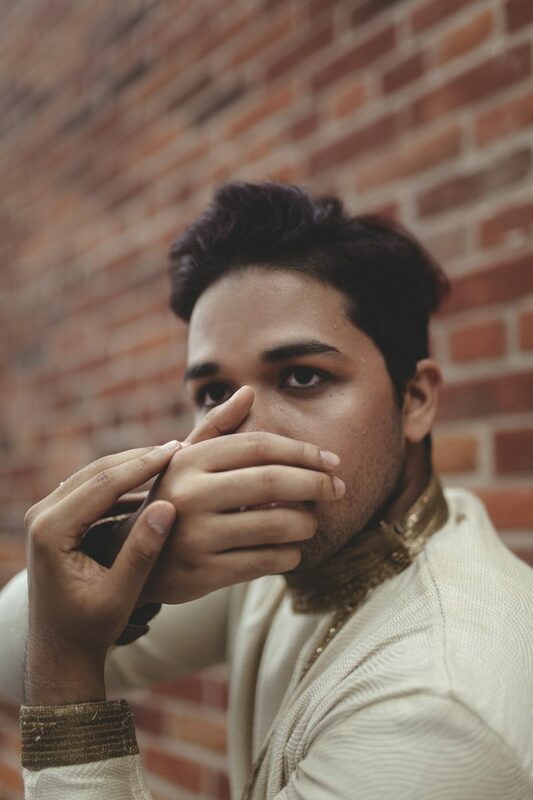 Why does it need me?” Within an electronic soundscape, he establishes a non-linear time frame, unbinding his choreography from the structure of Indian classical music. As he articulates rhythmic patterns, emotion and compositional form merge. His visceral, nuanced dance reaches out across the space, but also into the depths of his body. The dancer reinvents himself through the dance. 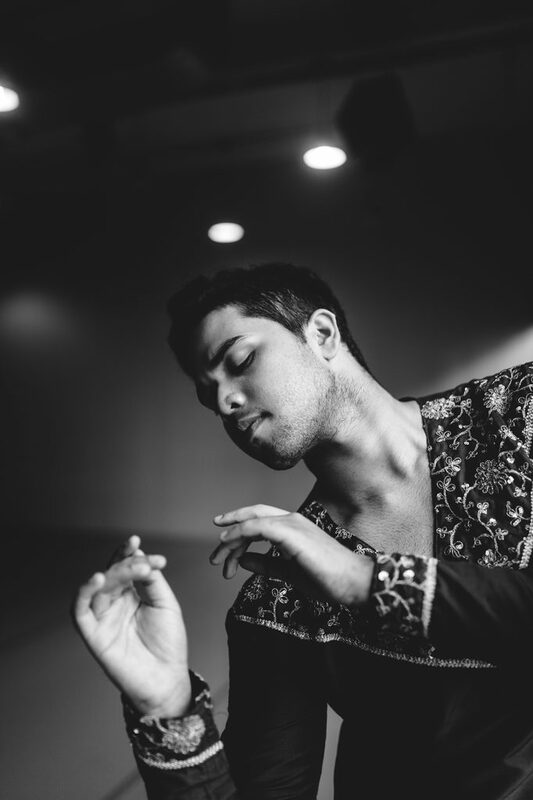 Do not miss Tanveer Alam’s dance workshop on May 4. It’s open to all! Click here for more information. 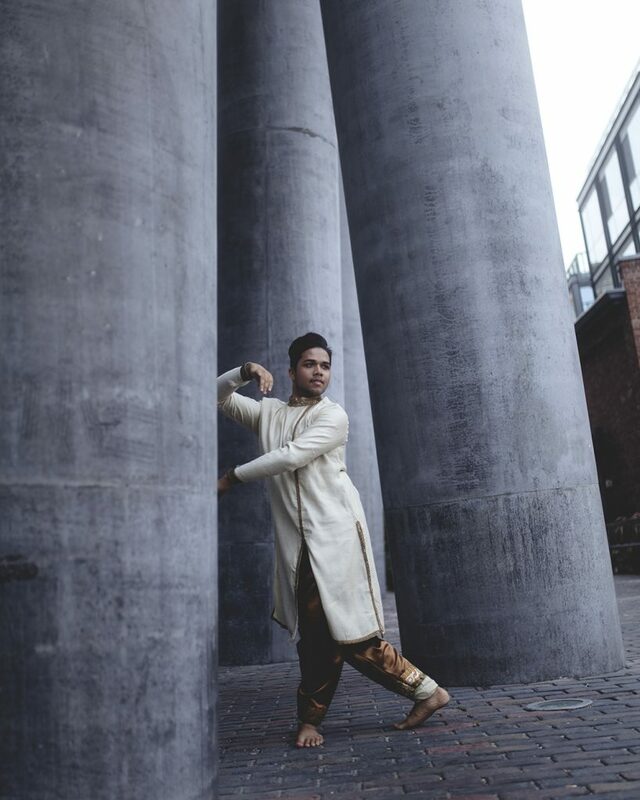 Éclosion started off with the desire to find different ways of using the vocabulary of Kathak, an Indian classical dance form. We nowadays speak a lot of bringing these Indian classical dance forms into modernity. In other words, making them accessible to a contemporary audience. 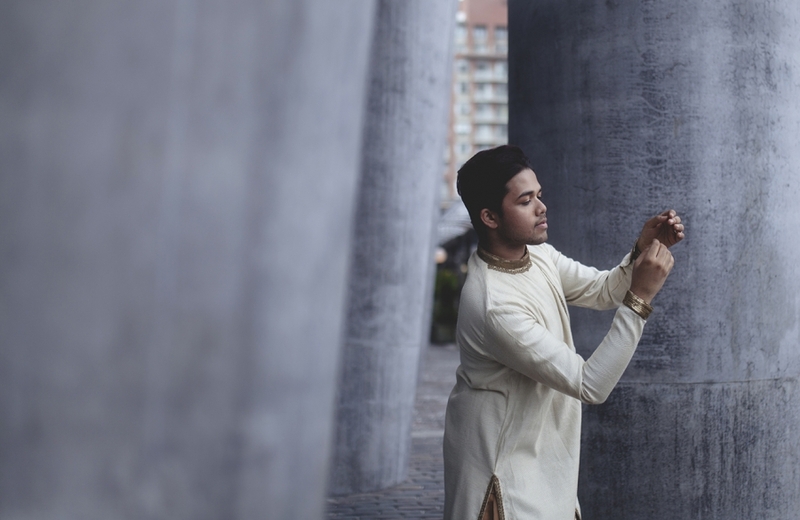 Born and raised in Montréal, Tanveer Alam started his dance training in kathak, an Indian classical dance form, under Sudeshna Maulik. Tanveer further developed his craft under guru Sandhya Desai, under whom he absorbed the finer nuances of the form. 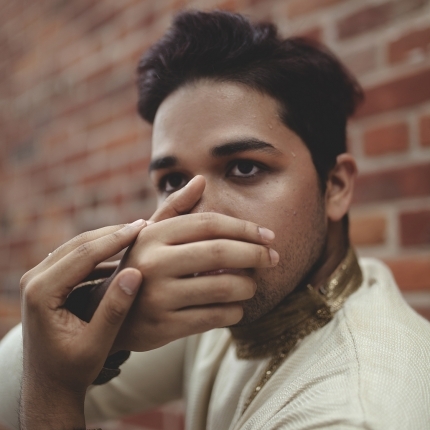 In September 2016, Tanveer joined the School of Toronto Dance Theatre where he is currently in his third year of studying contemporary dance. 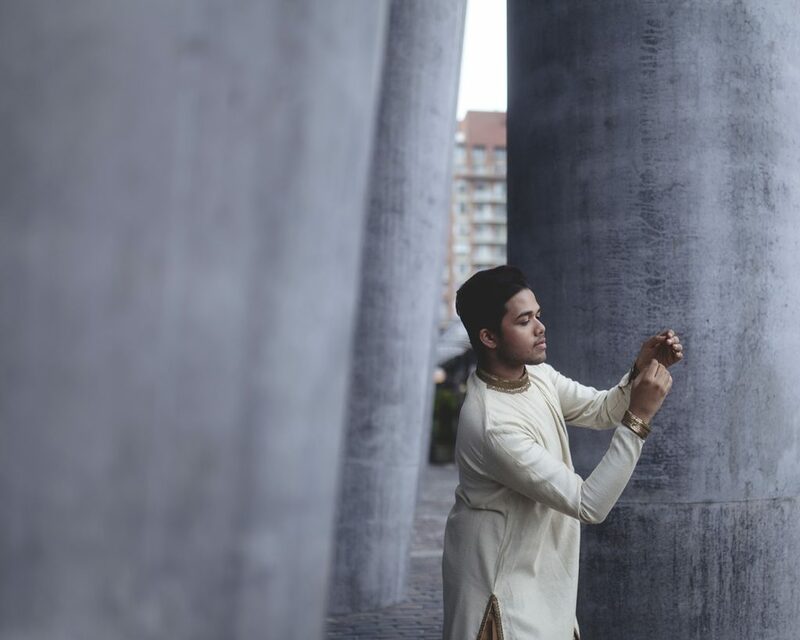 Tanveer has also attended various workshops, and explored the different facets of kathak with masters such as Pandit Birju Maharaj, Kumudini Lakhia, and Nahid Siddiqui. 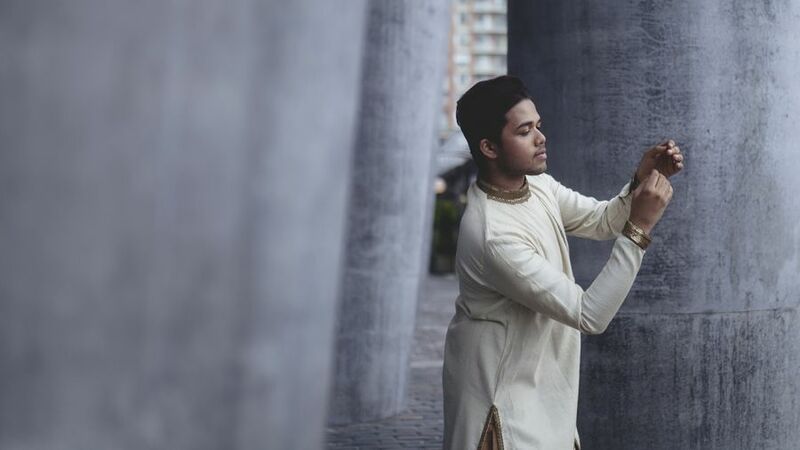 Tanveer has performed professionally across Canada and has had the opportunity of performing in the works of various master choreographers such as Pandit Birju Maharaj, Danny Grossman, Rina Singha, and Janak Khendry. 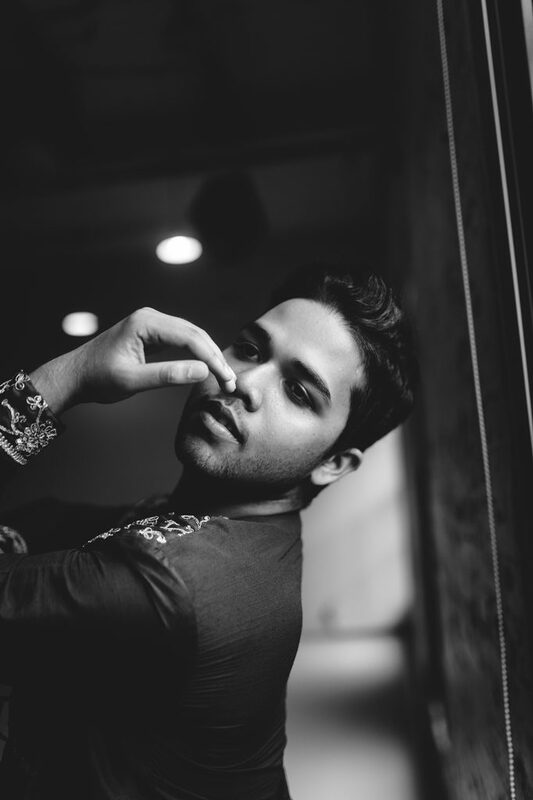 Recently, he presented his works at the Orientalys Festival, Ragamala Calgary, the London Dance Festival, The Great India Festival, and many more. 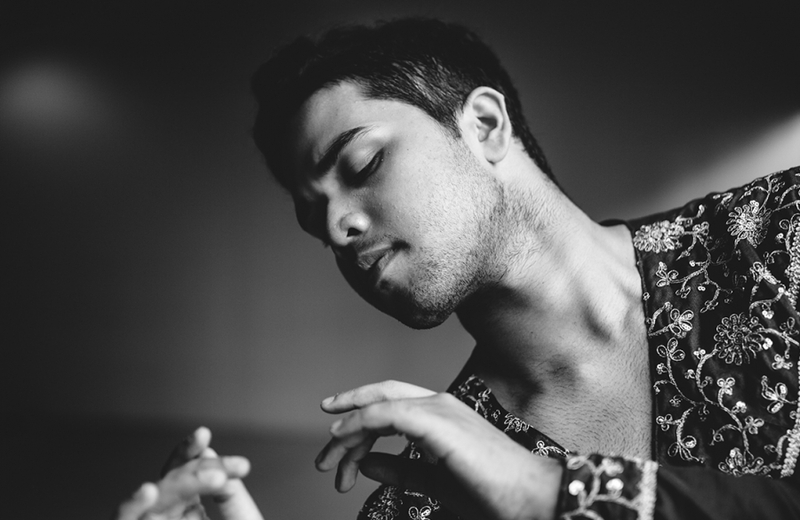 A passionate and charismatic dancer, his performances demonstrate his love for dance. Originally from Windsor, Ontario, Chantal Labonté is a graduate of the University of Ottawa Theatre Department and the National Theatre School of Canada Production program. She specializes in lighting design for both French and English theatre. 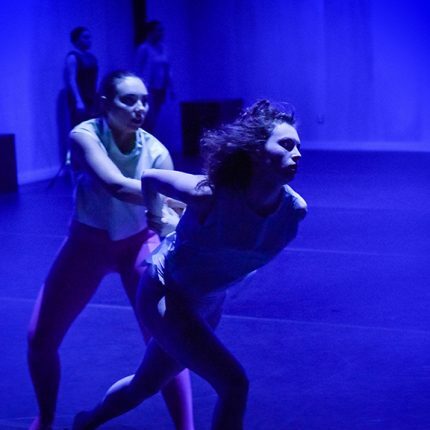 Since graduating, she has had the chance to work with Adrienne Wong, Isabelle Leblanc, Joel Beddows, Pier Rodier, Christian Lapointe, Vera Leticia, Jean-Stephane Roy, as well as emerging directors like Frederic Sasseville-Painchaud, Clara Prévost, Rebecca Vachon, and Eric Perron. She is also the recipient of two Best Design Curtain Awards of the Year in the Ottawa-Gatineau region for We will see by Théâtre du Trillium in 2016 and Les Passants, a co-production between the GCTC and the Catapult in 2017. 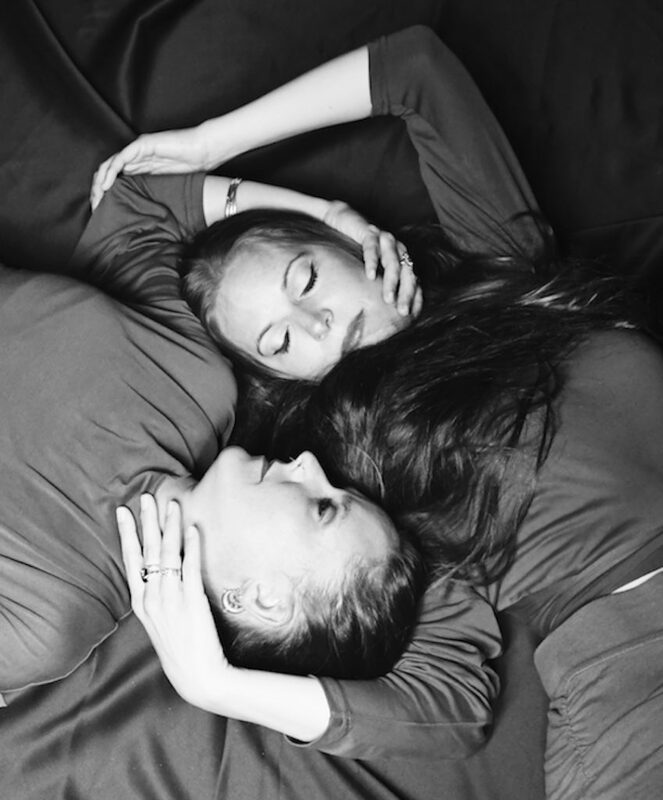 Chantal tours internationally with Compagnie Marie Chouinard and assists lighting designer Nicolas Ricard in several productions, events and festivals. Andrea Roberts is a rehearsal director, arts administrator, dance historian, and database enthusiast. She spends her days at The School of Toronto Dance Theatre and has been involved in the creative process of more than twenty choreographers in as many years. She holds an MA in Dance Studies from York University and a certificate in Information Systems Management from Ryerson University. Most recently she was on the artistic team for Sylvain Émard’s Le Grand Continental, coaching community members and performing in Toronto’s 2018 Luminato Festival. 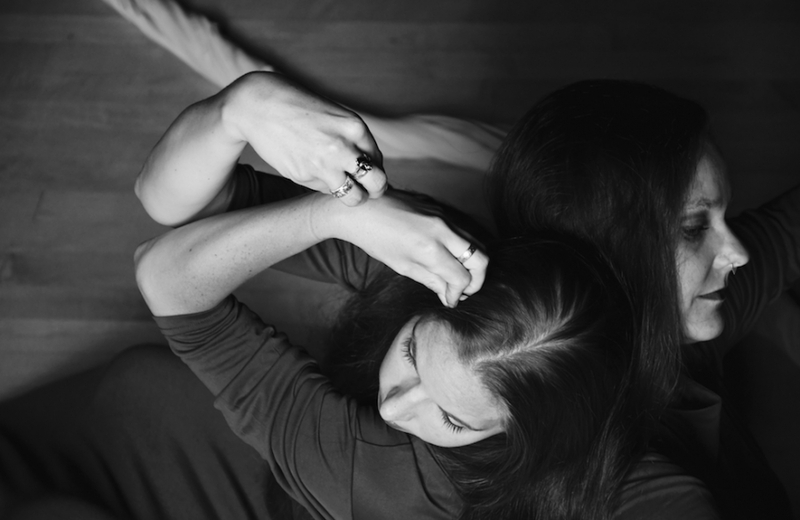 Julia Sasso is an award winning choreographer, performer, teacher, and artistic mentor. Her choreography has been commissioned and presented throughout Canada, in the USA, and abroad. She performed internationally with Toronto’s Dancemakers for sixteen seasons, and continues to create and perform independently. 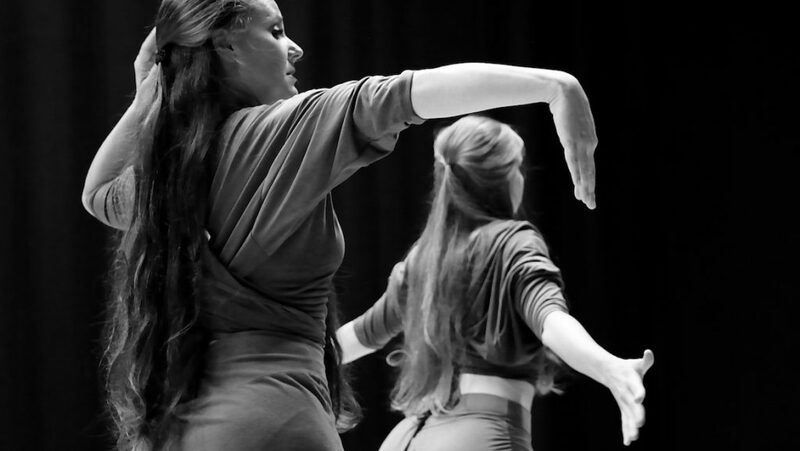 Sasso is a Resident Choreographer and core faculty member in The School of Toronto Dance Theatre’s Professional Training Program and teaches in York University’s Department of Dance. 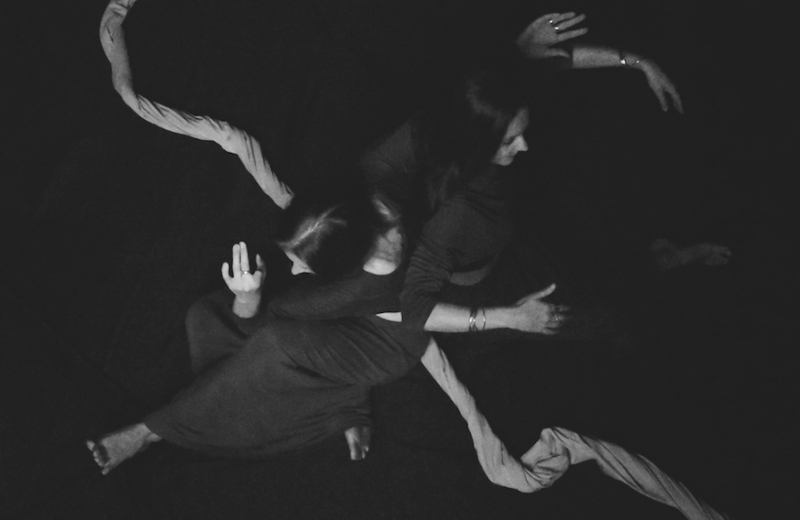 Jennifer Dallas is an award-winning contemporary artist hailing from the Canadian Rockies and the founder of Toronto-based Kẹmi Contemporary Dance Projects (Kẹmi). Her work as a dancer, choreographer, designer and clown reflects her belief in the connective potential of dance. Influenced by extended travel, Dallas has earned critical acclaim in Africa, Eastern Europe and across Canada for her playful and insightful work. 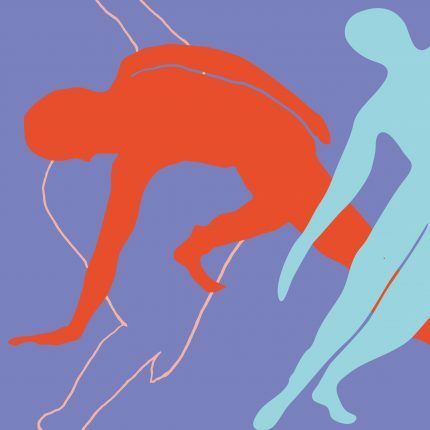 In 2017, Dallas received the Dora Mavor Moore Award for Outstanding Female Performance for Kittly-Bender, which also received nominations for choreography and production. ARŪPA is a journey into the antechamber of forms. Through a diagram determining the choreographic territory, we explore the imprints left by our respective practices of Odissi and Bharatanatyam. In doing so, we seek to reveal the sensitive experience hiding behind the forms. Our creative process progresses around and inside an imaginary temple where the notions of paths, passages and gates intersect. ARŪPA is an invitation to enter into a musical and choreographic architecture where fragments of transparency appear, in the presence of two warriors of contemplation who launch arrows of intuition. A classically trained, international Odissi dance performer, Sonia St-Michel is also an independent and inspired choreographer. Her training began in Canada in the early 2000s and since 2005 she has pursued her professional artistic development in India under the tutelage of Guru Aloka Panikar and more recently Smt. Sujata Mohapatra. She is an active practitioner of Yoga and the Alexander Technique. Her keen interest in music led her to study classical western singing with Opera singer Stephanie Piercy Beames. 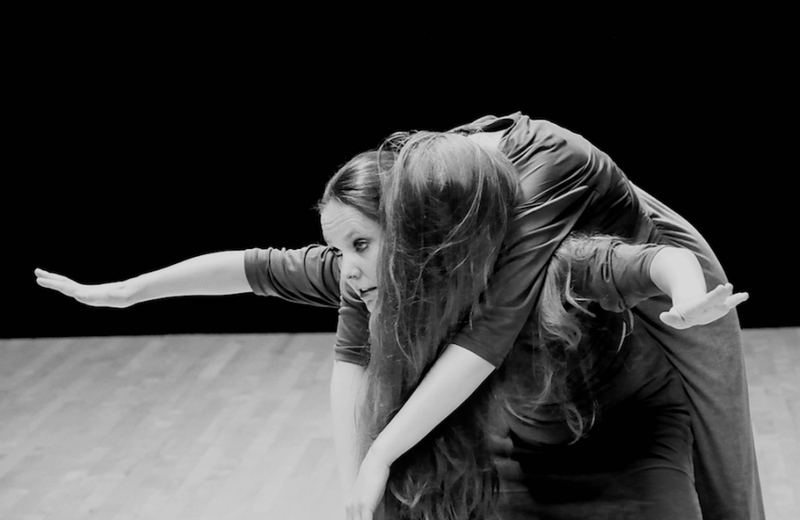 As a choreographer, Sonia creates intimate works nourished by interdisciplinary collaborations with storytellers, musicians, and visual artists. Her choreography has been presented in venues such as the Ottawa Dance Directive, Nuit Blanche at Le Gesu and Festival Accès Asie in Montréal, Kalanidhi Fine Arts Festival, the Festival of Oral Literature and L’Alliance Française in Toronto. She has performed in Canada, the US, India, and Mexico. Her work has been supported by the Canada and Quebec Art Councils, the Shastri Institute, and the City of Gatineau. Sonia teaches Odissi in the Gatineau-Ottawa area and offers school workshops in Québec and Ontario with MASC and Culture in Schools Program. 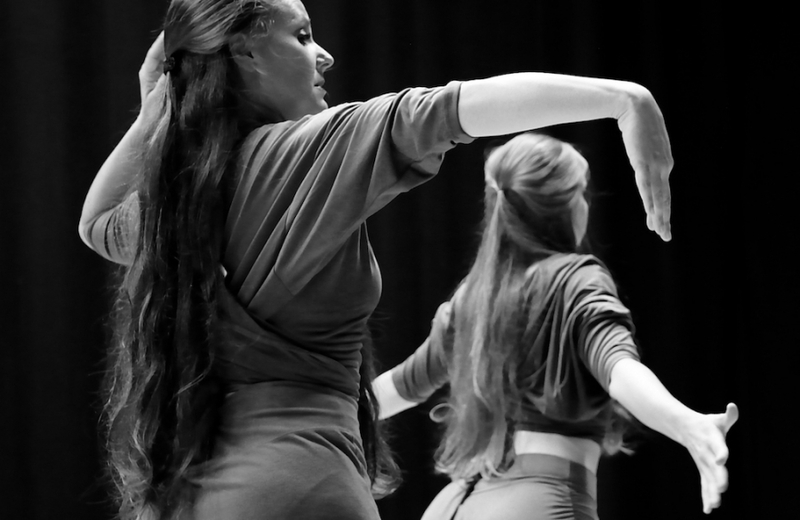 A dancer, scholar and teacher, Julie Beaulieu holds a master’s degree in dance (2015 – with honours) from University of Québec in Montréal. A disciple of Vidwan Rohini R. Imarati since 2003, she regularly travels to India to perfect the art of Bharatanatyam, to perform and to participate in choreographic research residencies. Her past collaborations and creations also brought her to work in Canada, Italy, Germany, and France. In 2010, she cofounded Samskāra – Les Artisans du Passage with the musician and scholar Jonathan Voyer. 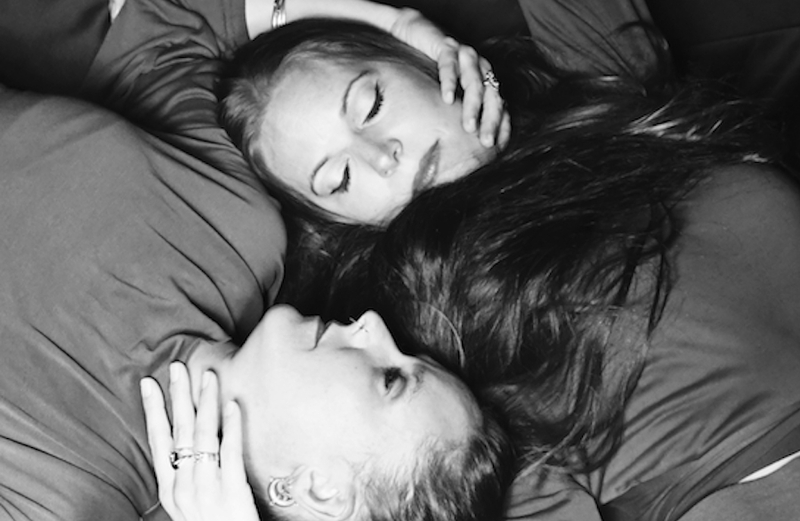 The company’s mission is to promote transcultural dialogue through the arts. Julie is an associate member of CERIAS (Centre d’études et de recherche sur l’Inde, l’Asie du Sud et sa diaspora) and she is now involved in a doctoral project (UQAM, doctorat en études et pratiques des arts). 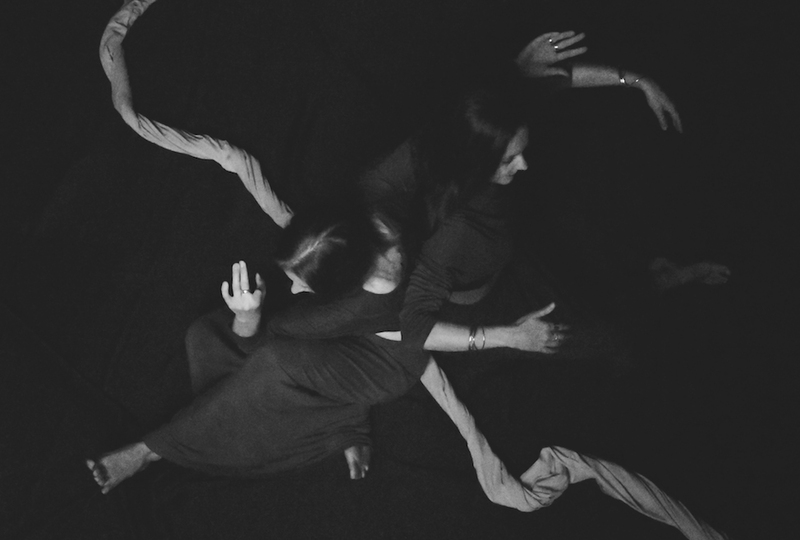 The concepts of transculturality, métissage and migration of gesture are part of her research interests. Jonathan Voyer holds a Master’s in Religious Studies and a PhD in Theory and practice of arts from the University of Québec in Montréal (UQAM). He received the teachings of Louise Yard from whom he learned the Bel Canto singing technic. Disciple of santoor maestro Pandit Satish Vyas and of vocalist Pandit Somanath Mardur, he performs and presents workshops regularly in Canada and abroad. 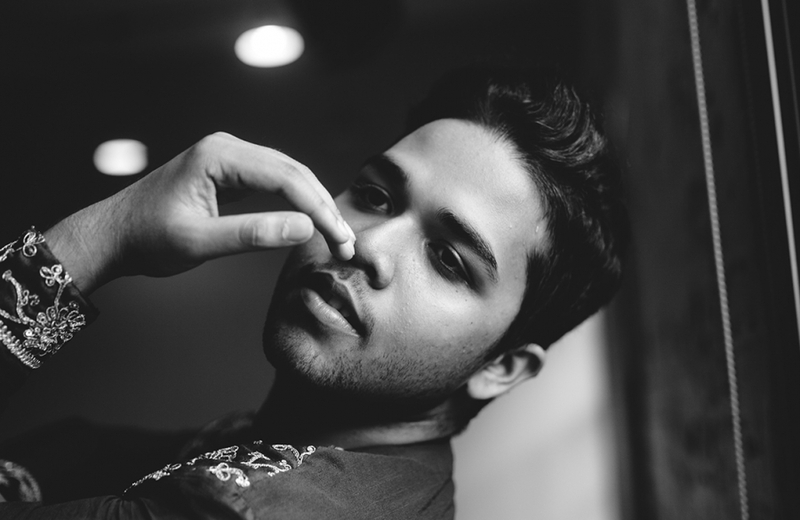 Jonathan is a member of Centre d’études et de recherche sur l’Inde, l’Asie du Sud et sa diaspora (CERIAS) and the cofounder of the company Samskara, which promotes transcultural dialogue through arts. Originally from Windsor, Ontario, Chantal Labonté is a graduate of the University of Ottawa Theatre Department and the National Theatre School of Canada (NTC) Production Program. She specializes in lighting design for both French and English theatre. 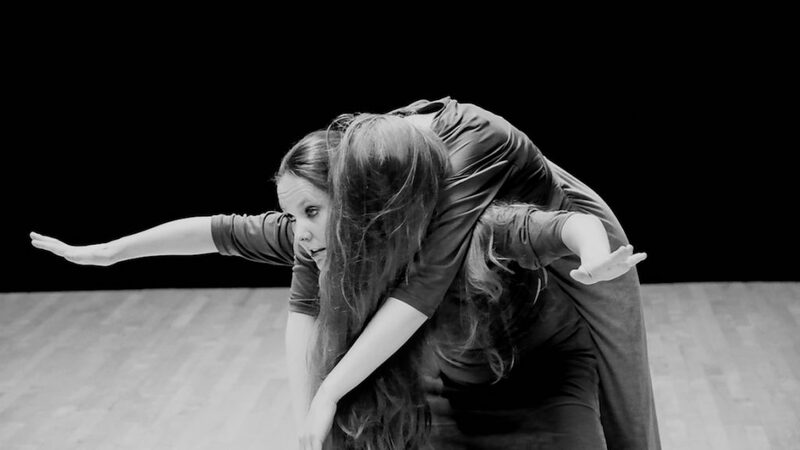 Since graduating, she has had the chance to work with Adrienne Wong, Isabelle Leblanc, Joel Beddows, Pier Rodier, Christian Lapointe, Vera Leticia, Jean-Stephane Roy, as well as emerging directors like Frederic Sasseville-Painchaud, Clara Prévost, Rebecca Vachon, and Eric Perron. She is also the recipient of two Best Design Curtain Awards of the Year in the Ottawa-Gatineau region for We will see by Théâtre du Trillium in 2016 and Les Passants, a co-production between the GCTC and the Catapult in 2017. 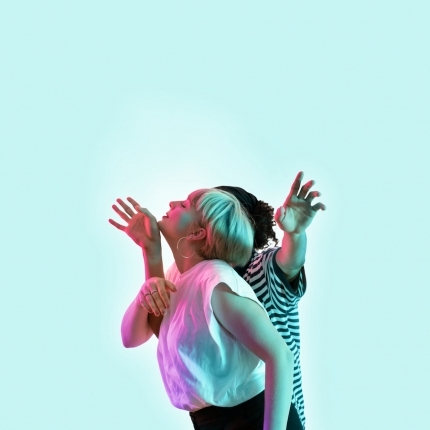 Chantal tours internationally with Compagnie Marie Chouinard and assists lighting designer Nicolas Ricard in several productions, events and festivals.